I have over 20 years of experience working with all animals. I use various modalities to treat your animal. I start with a health assessment , dietary assessment and plan. 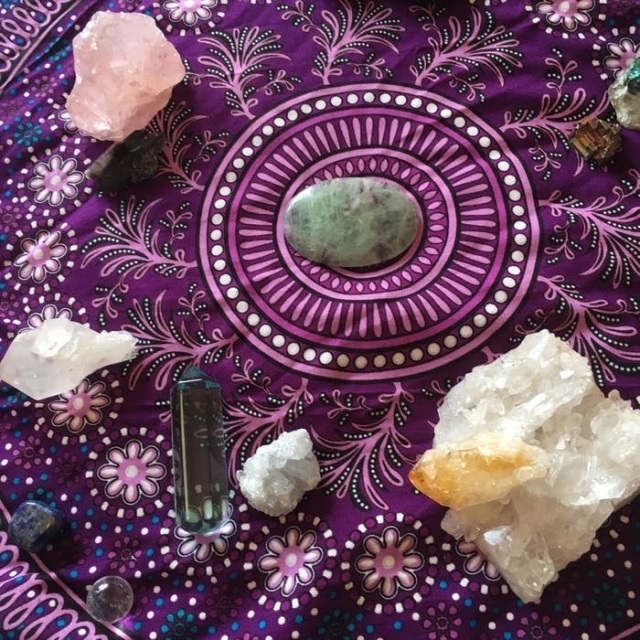 Treatments include Reiki, Jin Shin Juitsu, Crystal healing, chakra balancing, massage, acupressure, and will prescribe homeopathic medicines, if necessary. 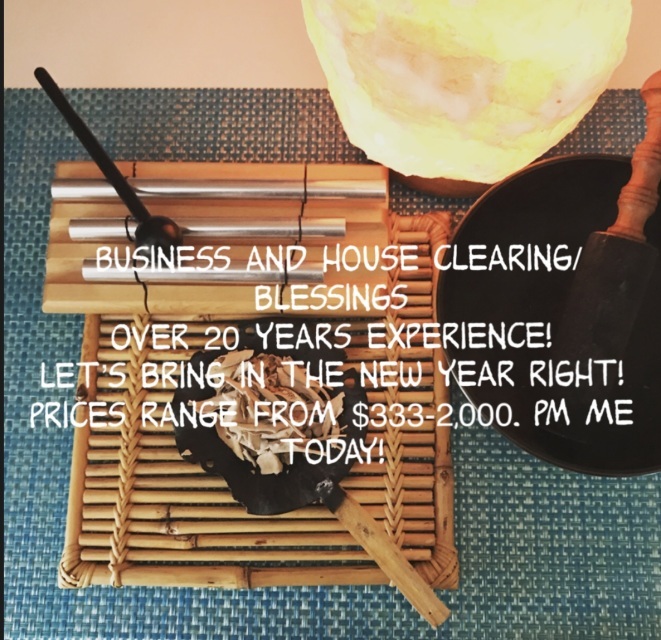 I offer a unique approach to house and business clearing/blessings and utilize my skills as a long time Reiki/Jin Shin Master and Intuitive Healer. My clients always tell me how much prosperity, success, clarity, wellness, and overall happiness they experience with each clearing/blessing! Houses sell quickly and effortlessly, so if you are a realtor or a seller struggling, this service is for you.